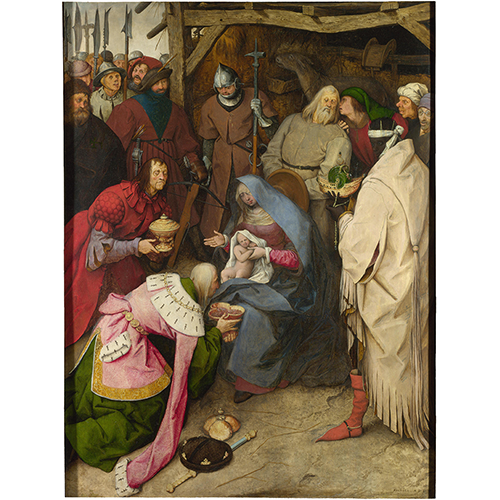 In Christian tradition, Epiphany is celebrated on 6 January to mark the revelation of the divine nature of Jesus to the three kings from the East. 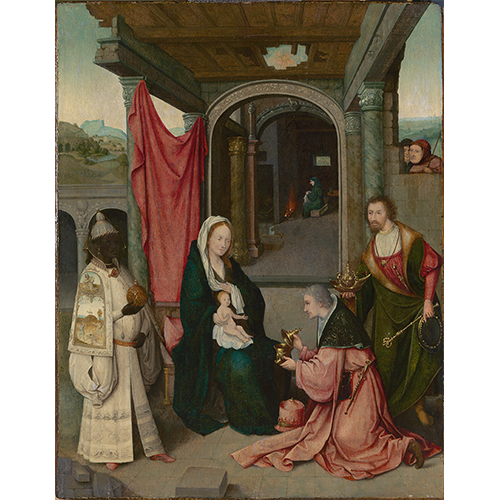 This feast was an extremely popular theme in fine art around the year 1500. 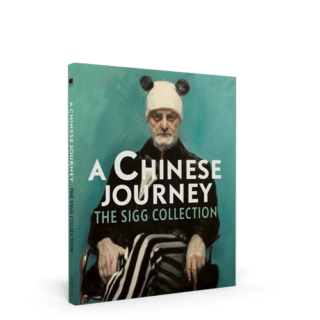 It has left us with a large number or festive portrayal, in which the artists excel themselves in their efforts to depict exotic figures and their clothing and attributes. 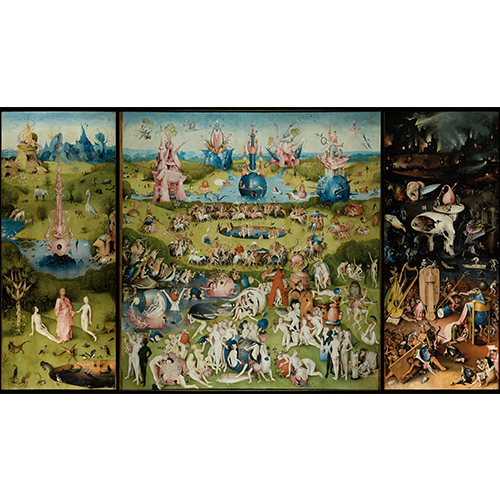 Hieronymus Bosch portrayed the theme a number of times. Two of his own paintings have survived. One of them is in the collection of the Metropolitan Museum of Art (New York) and the other is in the Museo del Prado (Madrid). Both paintings were copied and imitated from early on, so we know that they were appreciated. This early appreciation from Bosch’s own time is striking. 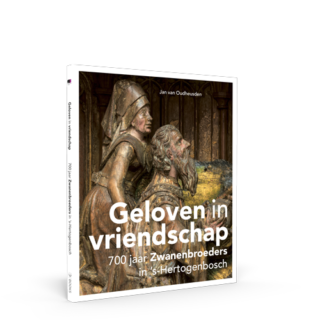 Over thirty early copies remain, making Bosch’s interpretation one of the most popular compositions from the Low Countries of the later Middle Ages. The Bosch Research and Conservation Project has studies a number of these copies very closely. 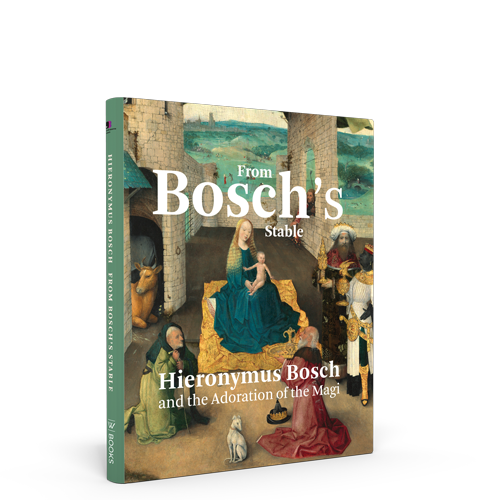 What Bosch achieved with the representation of the adoration of the magi is presented here in an accessible way and placed in the correct artistic and cultural/historical context, so that this book is well worth reading – and looking at – for both art historians and the general public. 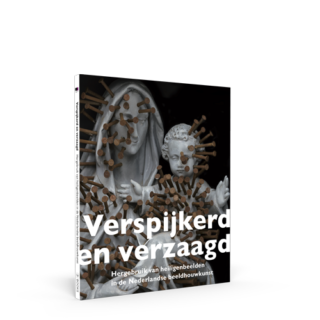 Matthijs Ilsink (Radboud University Nijmegen), Jos Koldeweij (Radboud University Nijmegen) and Ron Spronk (Queen’s University, Kingston, Ontario and RU University Nijmegen) are members of the Bosch Research and Conservation Project.